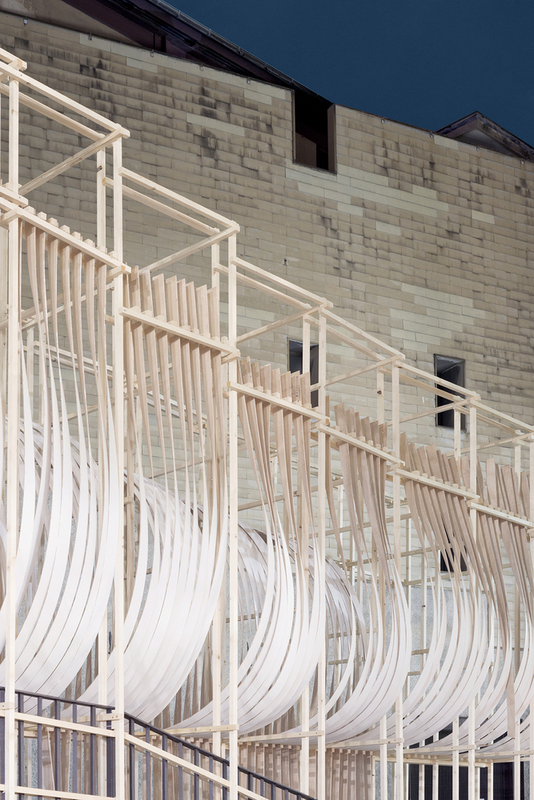 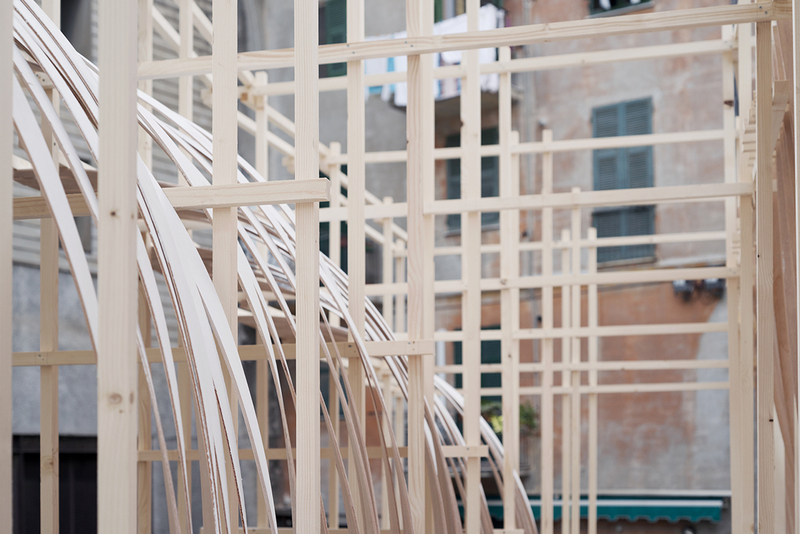 During the New Generations Festival, the curators Edouard Cabay (Appareil, ES) and Margherita Del Grosso (MAD Studio, IT) conducted an experimental workshop at a shipyard in the historic center of Genoa that resulted in “ Bent ” an installation inspired in shipbuilding. 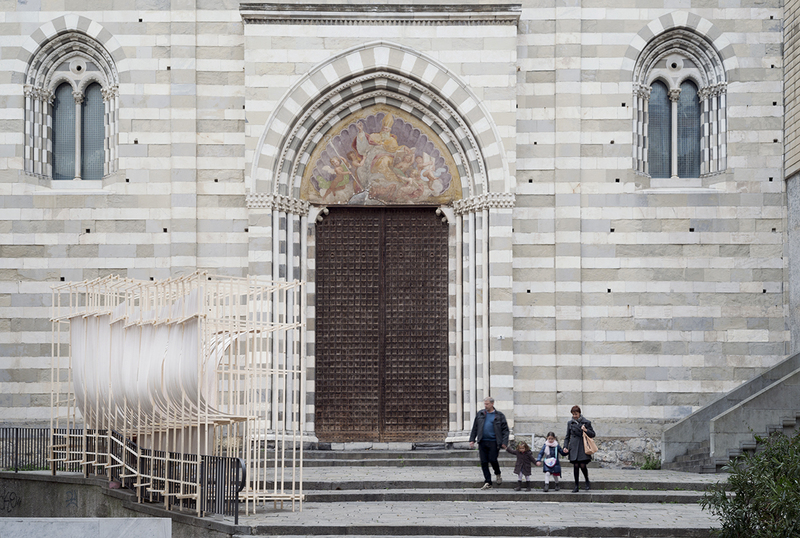 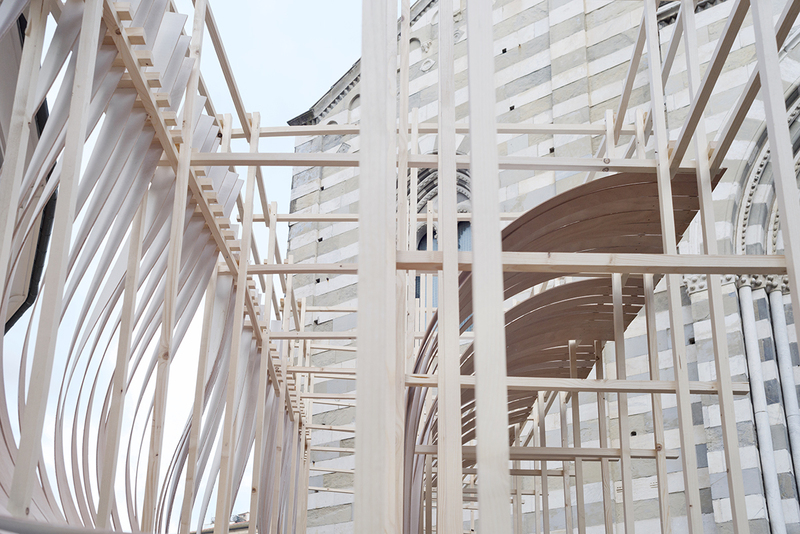 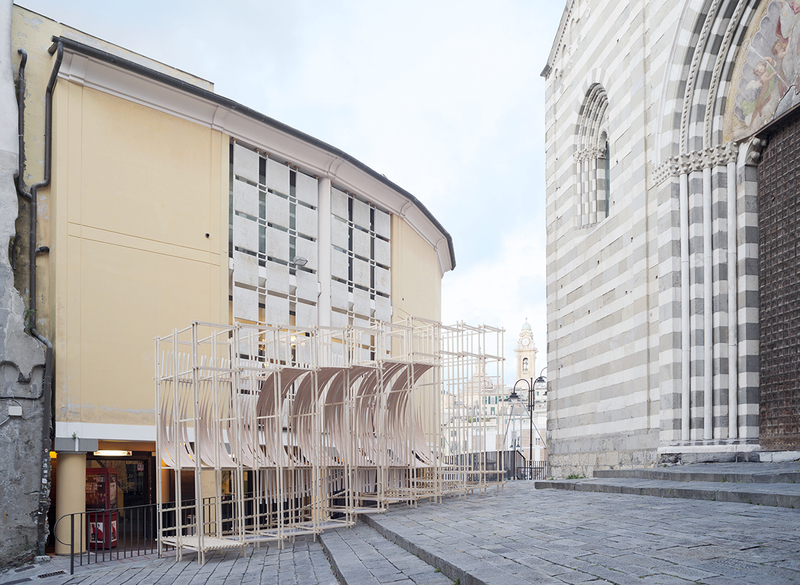 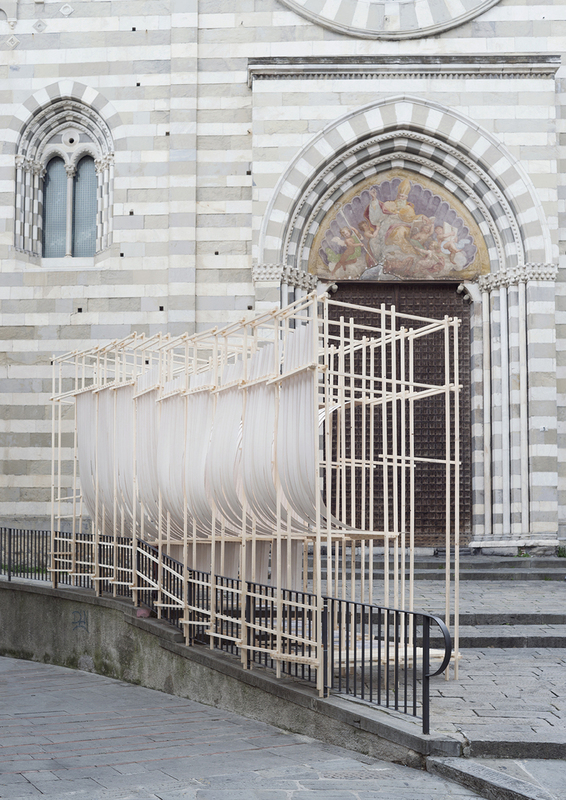 “By bending wood in a living structure, reminiscent of naval artifacts, a dialogue was established between the medieval urban part of Genoa and its tradition as a maritime city” say the curators. 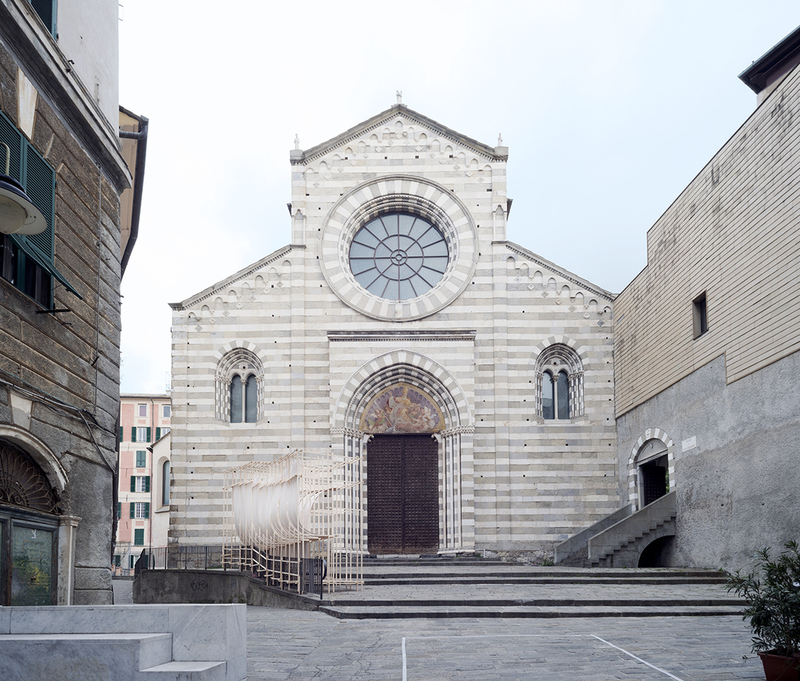 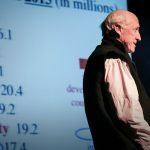 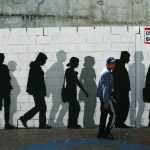 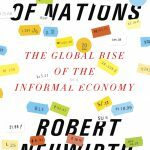 “Although still in the heart of the economy of the city, this industry has been relegated to the margins of Genoa, generating conflict and ambiguity between the coast and the city. 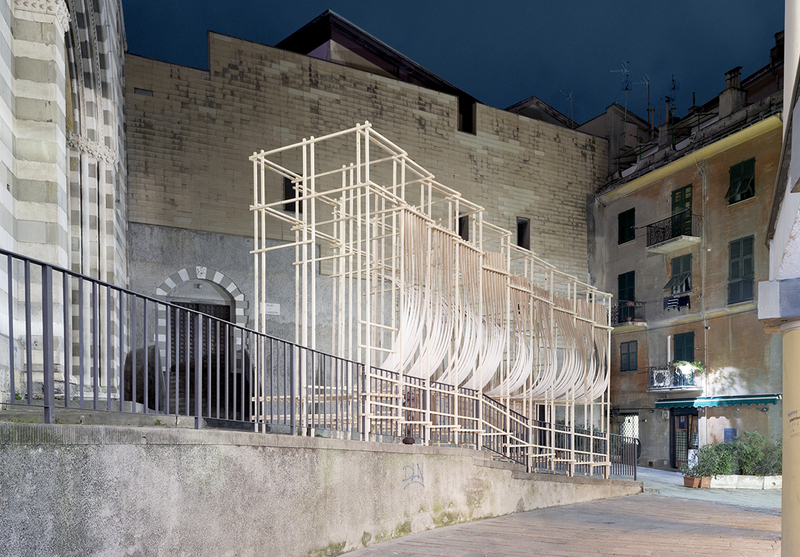 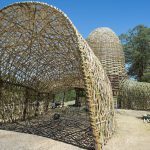 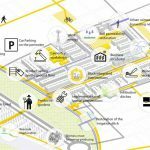 The workshop provided an opportunity to repair this separation through an architectural installation that instead of bringing the city to the sea, brings back the marine element to the urban center”.